Today's prompt is a time I felt unstoppable. You know what's funny about feeling unstoppable? Sometimes you can feel unstoppable and then utterly, well, stoppable the next. When I think about a time I felt unstoppable, I think about a time I was pushing myself past my limits and feeling strong, feeling like I could conquer anything. Every single time I've run a half marathon I've had this feeling. 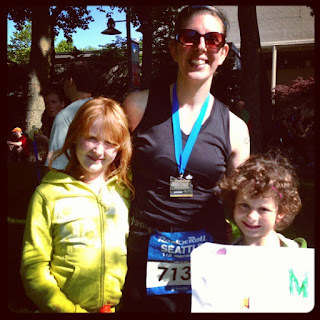 I remember my first half marathon I felt unstoppable, but really, I didn't know at the time just how fragile I really was. 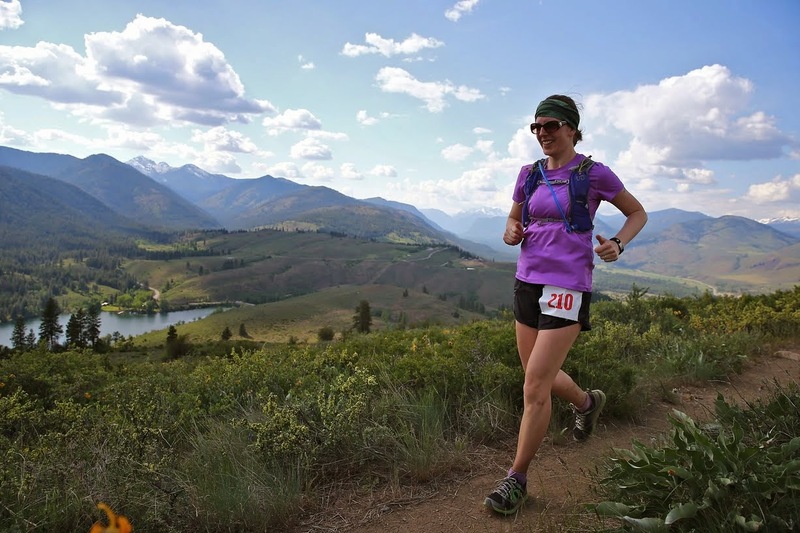 I hadn't dealt with any injuries yet, I had steadily grown faster and faster while tackling longer and longer distances and I certainly felt like nothing could hold me back. I flew through the race on cloud nine and smashed even my A goal for the race. My third half marathon, coming back from a year plagued with injury, I literally was not even sure I could finish the race. It wasn't until I hit about mile 11 that I realized I was going to finish the thing, that nothing could stop me then. I was unstoppable, at least for a couple of miles. 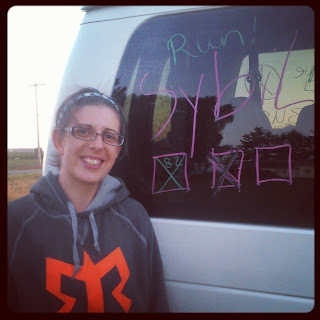 When I ran Ragnar less than a month after my third half marathon I ran 15 total miles in my first day. You can bet I felt unstoppable after that! Not, unfortunately, during the runs (I felt terrible on my second run!) but when I was done it was amazing to me that I actually did it. Post fifteen miles in one day of running Ragnar. When is a time you felt unstoppable?